The BTM communicate with our members in many ways. We have an active social media presence on Facebook, Twitter and Instagram. We send a monthly email newsletter to those members who have provided an email address. In addition every Membership is sent a printed full-colour magazine bi-monthly, the Brooklands Bulletin. You can contribute by letter to the Brooklands Bulletin (c/o Brooklands Museum), send us an email or add photos or link to any of our social media sites. 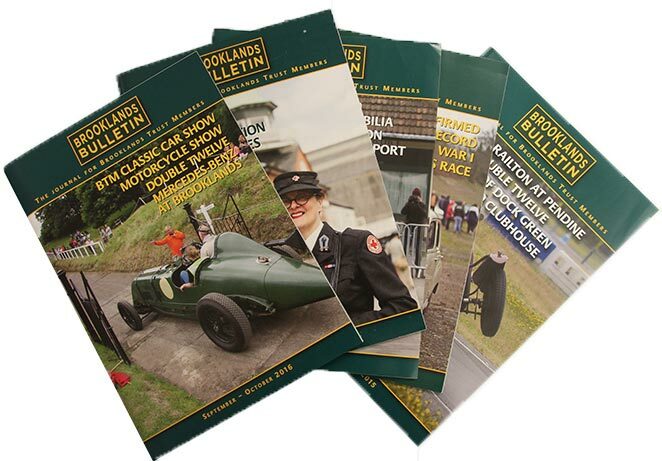 The Brooklands Bulletin is a full-colour A5 magazine that is sent to all memberships. 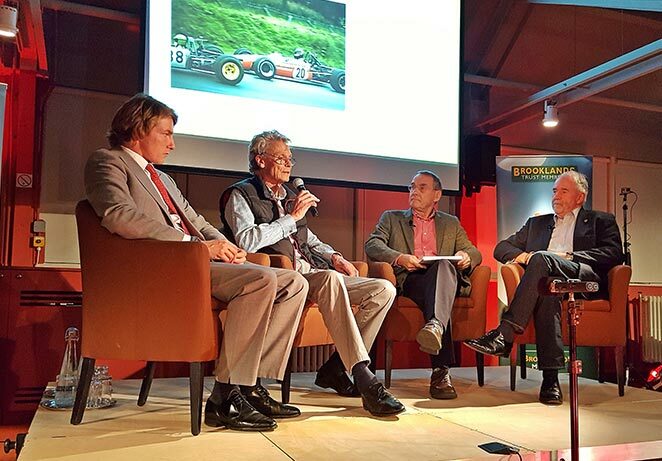 Keep up to date with the latest news from the Members Office.